This has been a very exciting first month for Nintendo Love Affair! We have published twenty three stories to date, attracted well over a thousand views, and have chosen the first winner for the monthly give away! 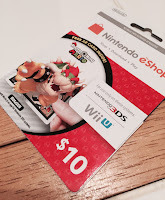 Our lucky winner, who goes by Vic Almighty on Twitter, was very excited to get the $10 Nintendo eShop card! When asked why she loves Nintendo she spoke of Nintendo's special brand of gaming saying, "I have always loved Nintendo for its complex simplicity!" She also went on to say that It is the only company that can bring you titles like Mario, Pokemon, and her favorite, Zelda. It's not surprising then that Vic told us she has "pretty much every console they have made at one time or another..." and that she is currently playing Wind Waker in order to get ready for the upcoming Twilight Princess HD release (new footage here). When asked what she would do with the gift card she replied, "I am planning on putting the eShop card towards Minecraft for the kids." Don't forget that you can be our next winner simply by following us on Twitter @ninloveaffair. 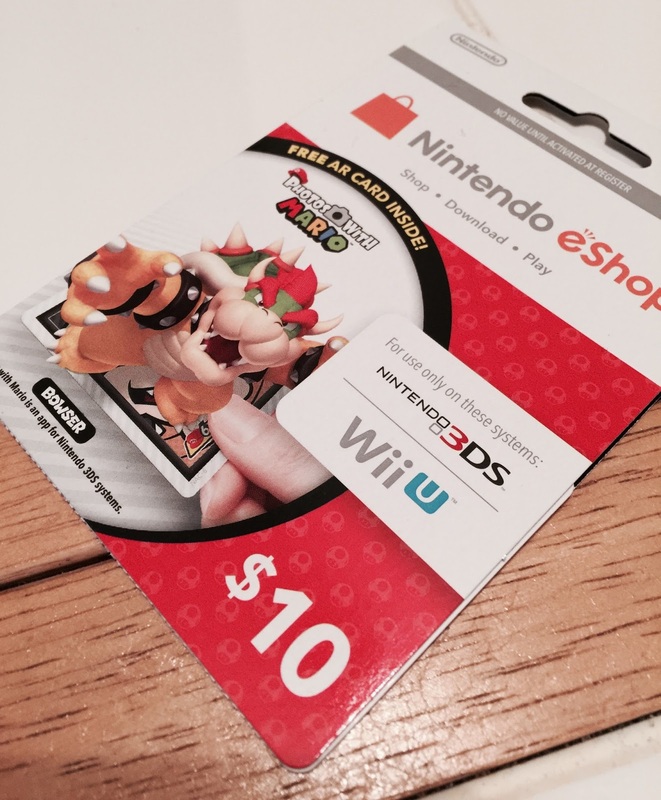 Contests every month and great Nintendo Wii U, 3DS, and NX content daily!